Decotone Surfaces products are now GreenGuard certified! Available in Solid Colors, Wood Grains, Stone Patterns and Pearlescent designs. Solid Colors – over 250 decorative laminate designs to choose from. Metallic Laminates – over 90 Designs to choose from. Translucent Panels – currently over 50 new designs to choose from. 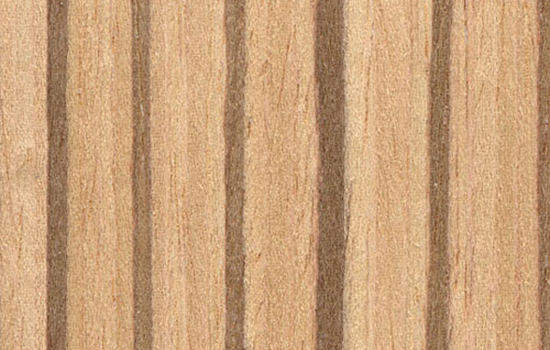 Wood Veneer Laminates – over 30 designs to choose from.